The Iams Home 4 the Holidays pet adoption drive enters its 14th year and remains focused on raising awareness of pet adoption while also ensuring proper nutrition for more homeless pets this year. 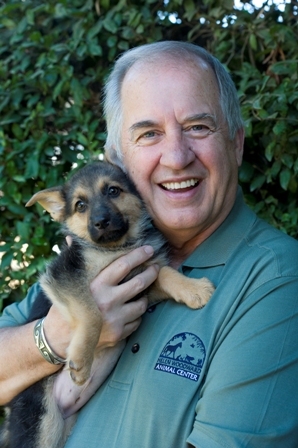 The program which runs Oct. 1, 2012 through Jan. 2, 2013 celebrates over 7 million pets adopted out since its inaugural year and continues to educate potential pet owners about the wonderful animals available at local shelters and rescue organizations. This year, Iams will again work in conjunction with founding partner Helen Woodward Animal Center, the Canadian Federation of Humane Societies and more than 4,000 animal organizations worldwide to encourage pet adoption. Last year alone, 1.2 million pets were adopted during the holiday campaign and an estimated 5 million meals were donated to pets in need. In Canada alone, over 75,000 animals found forever homes during the campaign. "With as many as 36 per cent* of animals euthanized every year in Canadian shelters, this campaign is a wonderful platform to raise awareness about pet adoption and homelessness,” said Barbara Cartwright, CEO, Canadian Federation of Humane Societies. "This year we hope to debunk the myths that surround shelter animals and place deserving pets into the homes of loving families." For more information about the campaign or to find out how to get involved, become a fan of the Iams Facebook page at www.facebook.com/Iams or visit www.iams.ca.